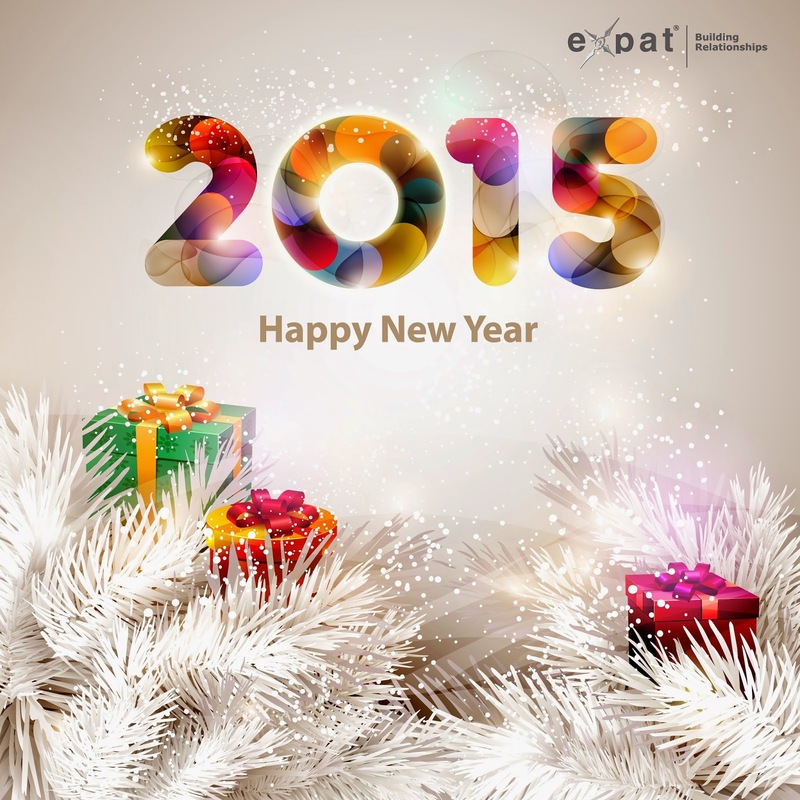 The Expat Compass: Expat Properties Wishes Everyone a Very Happy New Year !! Expat Properties Wishes Everyone a Very Happy New Year ! !